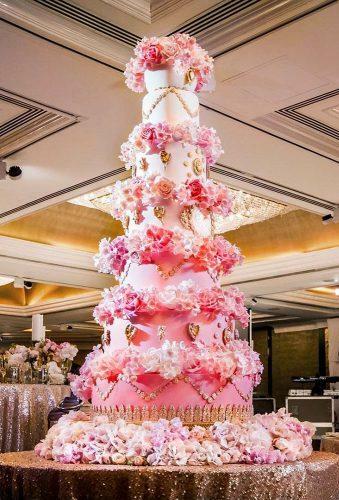 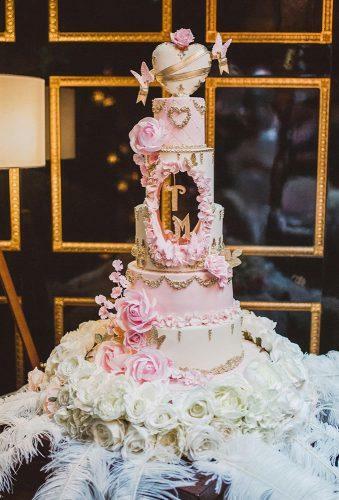 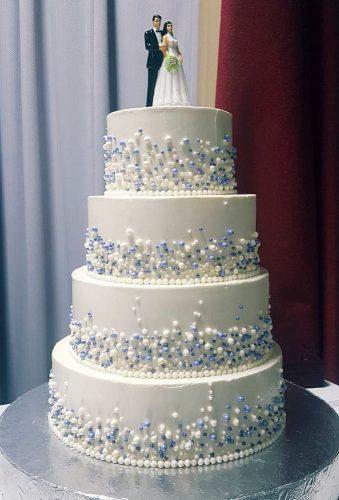 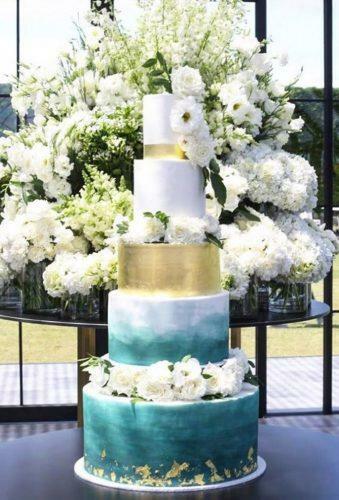 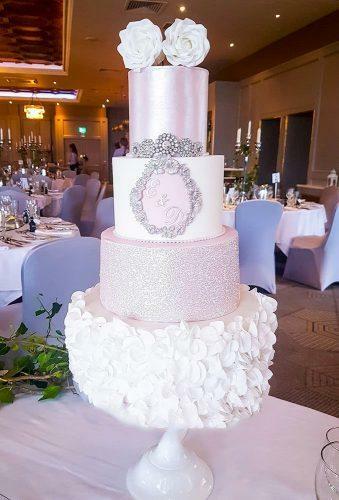 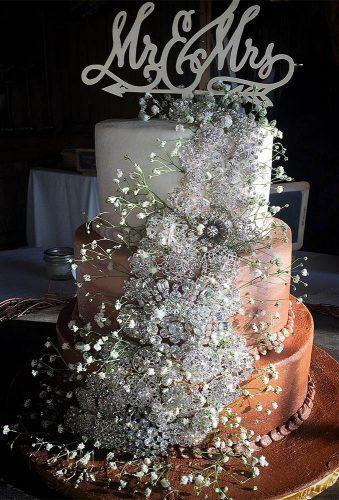 Luxury wedding cakes are now forcing everyone to open their mouths with surprise and admiration, they attract attention. 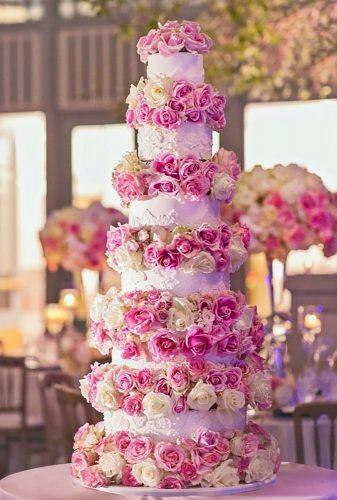 That is why young couples for their celebration want to order a truly amazing cake. 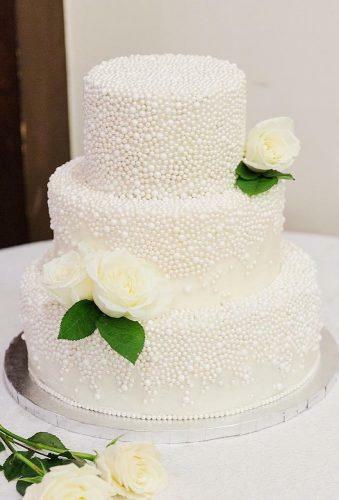 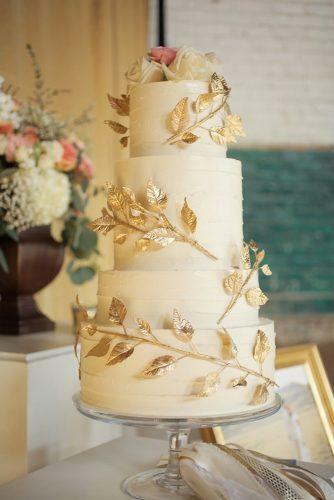 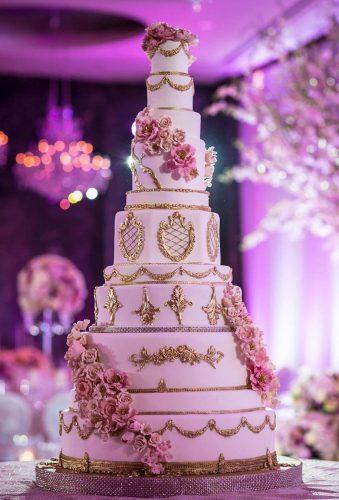 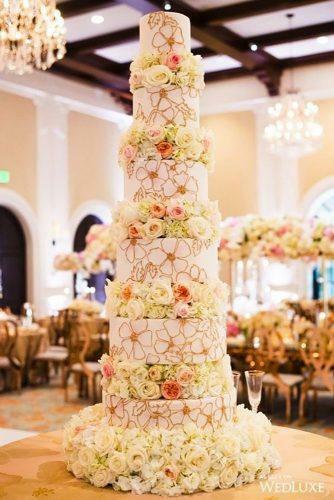 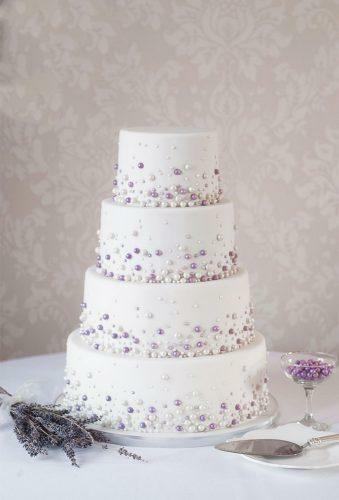 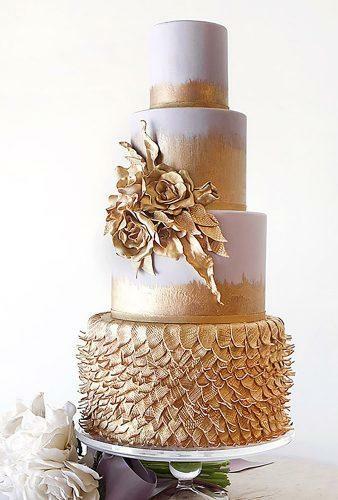 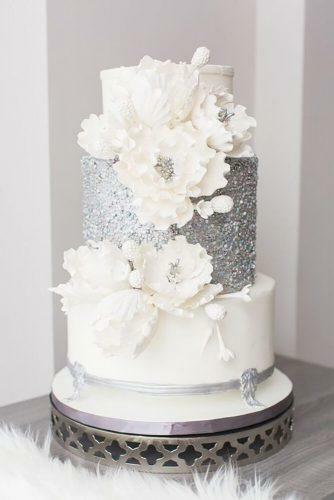 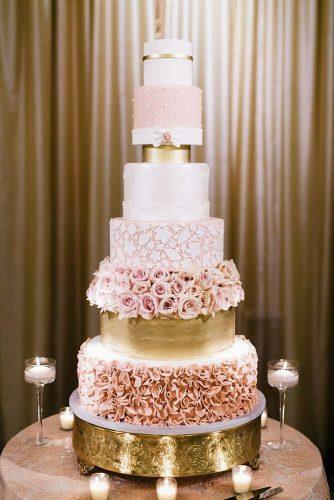 Gold, pearls, rhinestones and flowers are the best helpers in the decoration of the pastry work of art.